If there’s one song that epitomizes my feelings towards Pizzeria Libretto, it’s Tina Turner’s “You’re Simply the Best”. Apologies for conjuring images of big hair, long legs, and red lips. I just had to do it. Armed with an appetite, my parents and a special occasion to celebrate (my birthday 🙂 ) we headed to their oh-so convenient location on the Danforth, making the commute from the east end a walk in the park. 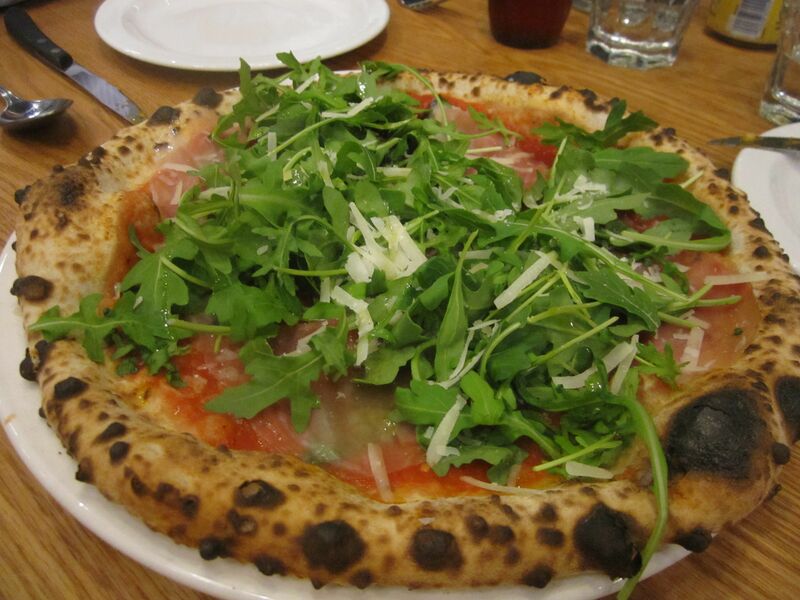 Having dined at Pizzeria Libretto (Both Ossington and Danforth locations) a few times, I was quite familiar with their menu. But being the total food nerd that I am, I spent the night before researching all the items I wanted to order. To say food science has come a long way would be an understatement. There have been so many recent advances in the way that food is engineered, that it makes it possible for those with allergies and/or dietary restrictions to indulge in items that would have once been forbidden. 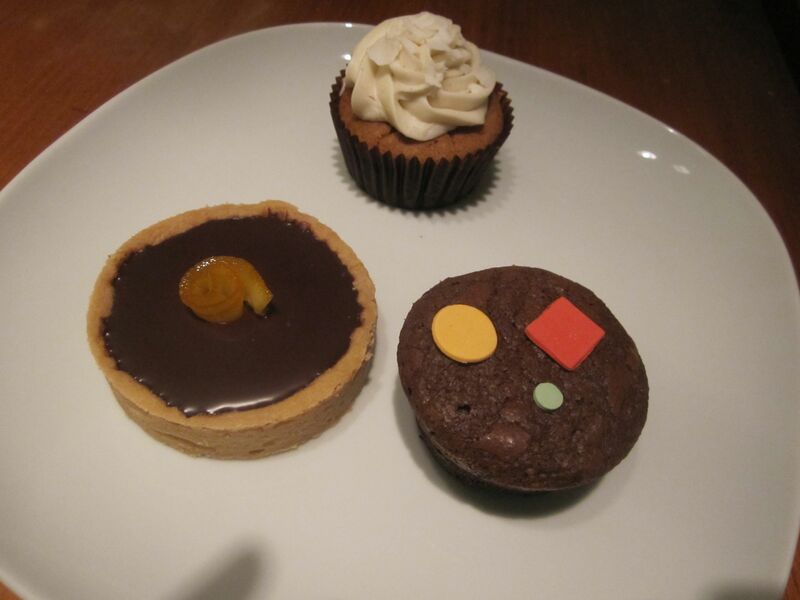 A couple of years ago I had the opportunity to serve as one of three judges at Cupcake Camp TO. I spent close to 3 hours eating 50+ cupcakes, and inevitably ended up in a sugar coma. At the end of the day, the cupcake that, in my eyes, took the top prize was one that had neither gluten, nor sugar in it. If I hadn’t read the description on the card, I wouldn’t have believed it. On a recent trip to Leslieville, I stumbled upon LPK’s Culinary Groove, an award winning pastry and chocolate shop that caters sweet treats that are a combination of organic, vegan, gluten-free, nut-free, sugar-free and even dairy-free. I picked up one of their Brownies (No Gluten, No Soy, No Nuts), a Coconut Lime Cupcake (Vegan, No Dairy, No Gluten, No Nuts), and an Orange Caramel Truffle Tart (Vegan, No Dairy, No Nuts). You’ll just have to ignore all the “No’s” in parentheses, because at no point while I was consuming these desserts did I feel like I was missing anything. The brownie was chewy, chocolaty, and delectable. My favourite, the Coconut Lime Cupcake, was tender and moist, while it’s airy light frosting laced with an edge of lime complemented the richness of the coconut cake. My mind was baffled when I dug into the tart. How was it possible to create a fork tender crust, and chocolate ganache without the addition of butter? Fools me, but well into these treats I decided it was probably best to stop asking questions and focus on consumption instead. 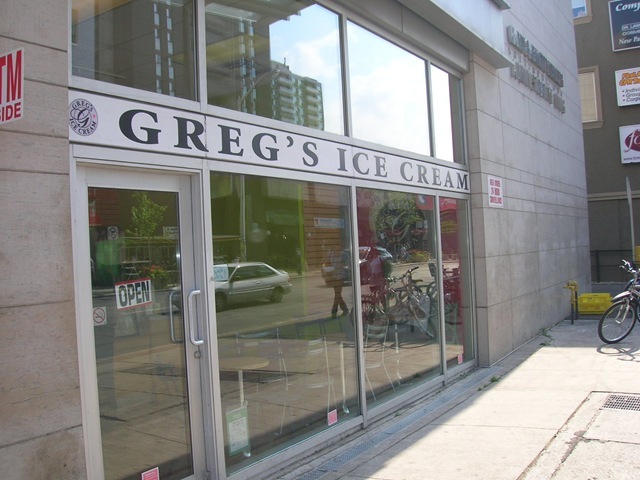 LPK’s Culinary Groove is located at 718 Queen St E.
As you can tell, I’ve been tuning into the incessant chanting of friends, bloggers, and ice cream devotees alike that when it comes to this famous frozen treat, that nothing beats Greg’s in the city. One flavour in particular, Roasted Marshmallow, gained so much notoriety, and such a great fan following that Ben and Jerry’s picked up on it and put in a bid for the secret recipe. They had no luck whatsoever, as Greg wasn’t ready to give it up. 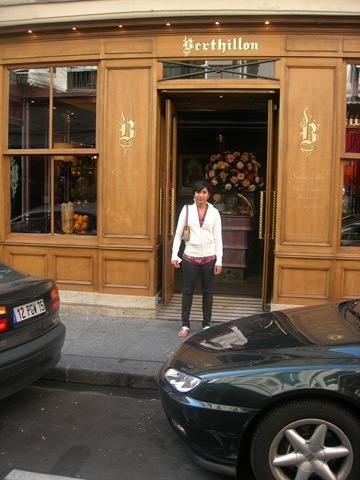 I think it was destiny when I stepped into Black Camel on July 28 2009, their 5th anniversary. 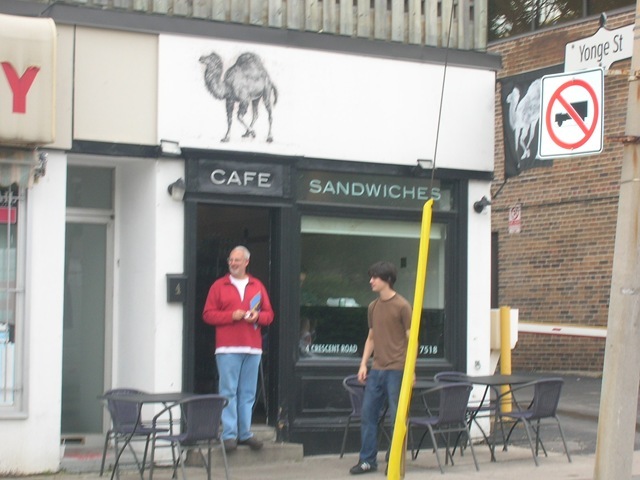 I had been entertaining the thought of visiting this cozy sandwich shop for a while, especially after a recent visit to Lou Dawg’s which had got my mind and my palate hooked on pulled pork sandwiches. This was the beginning of my conquest to find the best pulled pork in the city. Berthillon is considered to create the best ice cream in the entire world. What a hefty title to live up to. I happened to be baking one day, which is quite out of the ordinary for me, because I am a cook through and through and usually leave the creation of baked goods to those with enough patience for the chemistry of it all. Anyhow, when I’m in the kitchen I often tend to create an excess of whatever I’m making. So one day I devised a way of giving away a slew of cupcakes that I baked. I grabbed a styrofoam box and a sharpie. 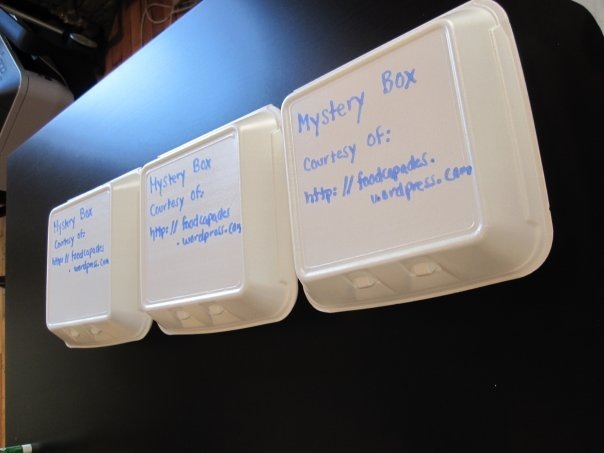 In black ink I wrote on the box “Mystery Box: Dear (Friend whose name will remain anonymous). I hope you enjoy these 🙂 Let me know what you think. (Signed nobody)”. I drove over to the friend’s house, dropped the box off on their porch, and waited to see how this charade would play out. Picture this. 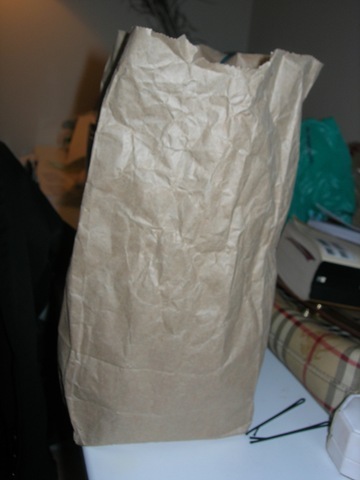 I’m sitting on the subway, clutching a brown paper bag. I sniffle, tears well up in my eyes, and I am reading one of the thickest novels I have read in a while. I look up occasionally to note that a few observant passengers are looking at me with concern. Brown paper bag+ tears streaming down my face+ thick novel…I can only imagine what was running through their minds. Well little did they know, in that paper bag was the catalyst of my emotional state, that being euphoria. I had been united with a treat that I had been obsessively researching online for the last month and a bit…Mexican candy.